Posted in General. Tagged Comments? Posted in Think Green!. 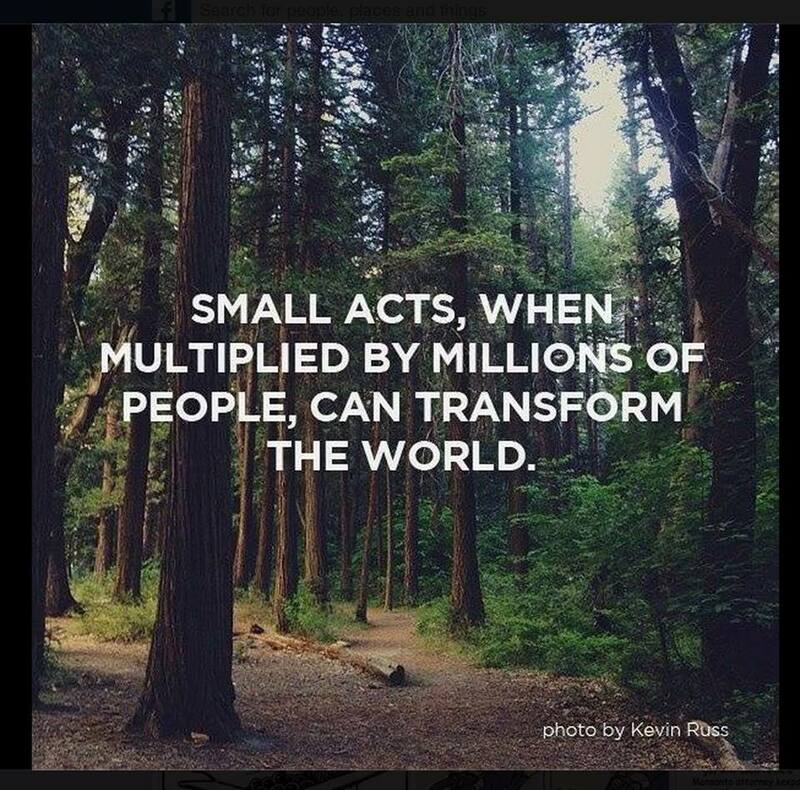 Tagged About Small Acts, Think Green! Japanese Company Unveils Water Powered Car. A Japanese company called Genepax unveiled their water powered car in 2008 in Osaka, Japan(1). It doesn’t matter if it’s tap, bottled, or lake water, any type of water can make this car run. 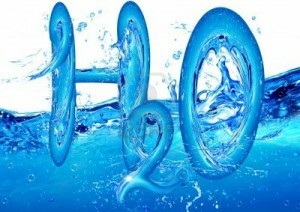 An energy generator splits the water molecules to produce hydrogen and this is used to power the car. They use a membrane electrode assembly (MEA) to split the Hydrogen from the Oxygen through a chemical reaction. The cell needs only water and air, eliminating the need for a hydrogen reformer and high pressure hydrogen tank. This isn’t a conspiracy! The reality of this device has been verified by patent offices all over the world. To search a Japanese patent, you have to go through the Industrial Property Digital Library (IPDL). This organization makes patents available to the intellectual property department of the Japan Patent Office. The IDPL provides over 60 million documents and their relevant information as published since the end of the 19th century. The fact that these are even published for patent pending says a lot. Click HERE to view the water energy system patent. You can also visit the Industrial Property Digital Library itself, do a “PAJ” search. Type in the publication number **2006-244714**. Documents are also on file with the European Patent Office, you can view them HERE. Reuters also did a brief report on the vehicle as you can see in the video below. So what happened to Genepax? Approximately a year after revealing their device, the company shut down. They stopped displaying their device as well as promoting it. The only explanation given was a lack of monetary funds. Mr. Liefooghe’s Vision for Europe. 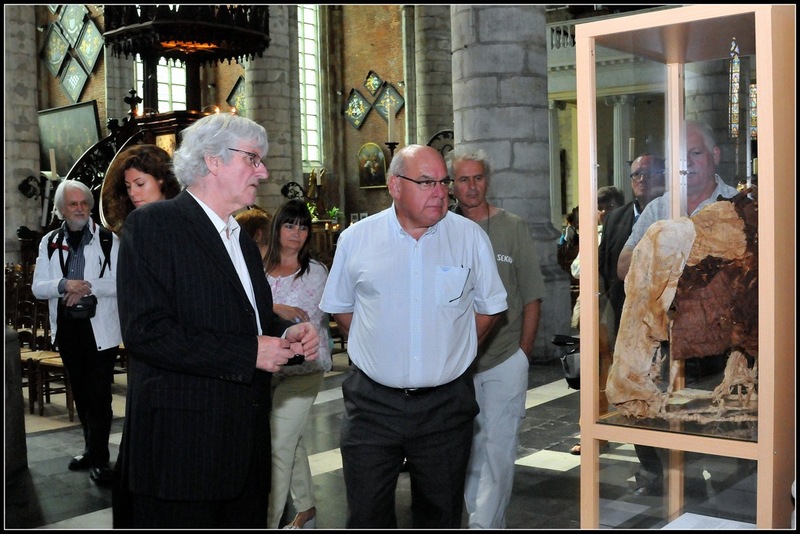 Mr. Liefooghe with the Mayor of Ghent in the exhibition there. Although the EU is an absolute world hit in both the scientific and organisational fields, like every child the EU-community needs time to grow. In the meantime we have one-third of the EU population who are EU doubters, because they are having difficulties surviving. We can remove these doubts, if the people could feel that the EU has committed itself to helping them in their survival. We wish to organise an exhibition that really stands out, partly in the esplanade in front of the Eu-parliament and also in the corridors of the Spinelli building. This exhibition will offer the solutions necessary to take a run-down town, village or place and turn it them into veritable small paradises.where everything is being cultivated and taught for their survival. And this in several of our member states, such as can be seen in the two YouTube examples at the bottom. These paradises of survival shall be realised by the local populations. In the exhibition in the Eu-building we can follow-up on the development of these “paradises” in several villages or places in the member states. In the esplanade in front of the Spinelli building, we can create a temporary heart-shaped meadow to show there a number of decorated cows for a specific length of time. To produce one kilo of beaf steak one needs 15,000 liters of water, amongst model cows. What we are looking for are the contacts and the permission to hold the exhibition in the EU-parliament, plus the necessary contacts with the member states, who can appoint us a village or place, where the “paradise-survival” project can take place. Pam Warhurst: How We Can Eat Our Landscapes. Pam Warhurst is the Chair of the Board of the Forestry Commission, which advises on and implements forestry policy in Great Britain. She also cofounded Incredible Edible Todmorden, a local food partnership that encourages community engagement through local growing. Incredible Edible started small, with the planting of a few community herb gardens in Todmorden, and today has spin-offs in the U.S. and Japan. The community has started projects like Every Egg Matters, which educates people on keeping chickens and encourages them to sell eggs to neighbors, and uses a ‘Chicken Map’ to connect consumers and farmers. Incredible Edible Todmorden empowers ordinary people to take control of their communities through active civic engagement. SEKEM is a producer, processor and marketer of organic products. It has also established schools, kindergartens, training centres and other social and cultural institutions. SEKEM’s goals are to “restore and maintain the vitality of the soil and food as well as the biodiversity of nature” through sustainable, organic agriculture and to support social and cultural development in Egypt. Revenue from the trading companies grew from 37 million Egyptian pounds in 2000 to 100 million in 2003. By 2005, the organization had established a network of more than 2,000 farmers and numerous partner organizations in Egypt and began increasingly to seek to extend its “experience and acquired knowledge” to other countries, including India, Palestine, Senegal, Turkey, and – in partnership with the Fountain Foundation – South Africa. The artist is Baay Xaaly Sene from Rufisque, Senegal. Sadly, he passed away. His brother took over the workshop. He used to work with Baay Xaaly Sene in his shop and knows how to make one.